After presenting Photo Proof at CES 2017 Las Vegas, a new app is taking off for CES this year from January 9th to 12th. 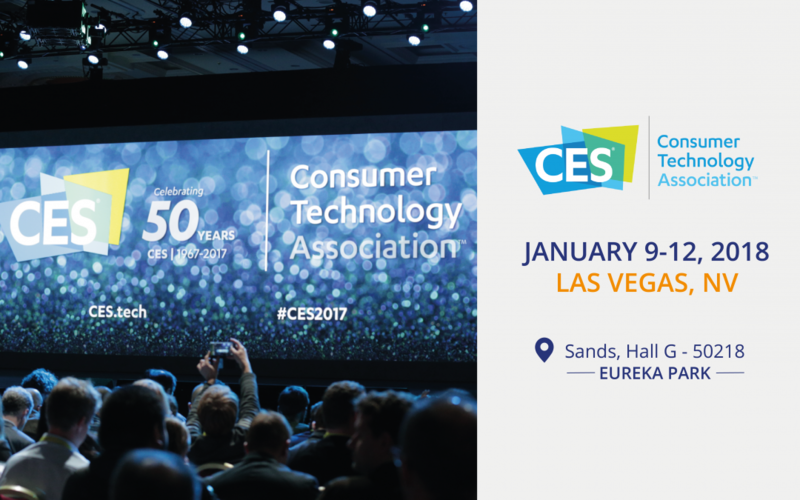 Selected among the 600 most innovative startups in the world, we are proud to announce a new application at CES 2018 ! Signatory by KeeeX allows you to sign a contract using a simple selfie video. How does it work ? It can’t be easier ! After verifying the contract’s integrity and authenticity by the application, you can choose to sign it with a short selfie-video. The app then informs the other party of your agreement and certifies the proof. We will also present our other solutions : certified press releases and financial communication, proof of consent for GDPR/retail/medical, ultra-secure collaboration for boards and Blockchain-based probative pictures and videos.